Quick little sneak peek! I LOVE this sweet pose! 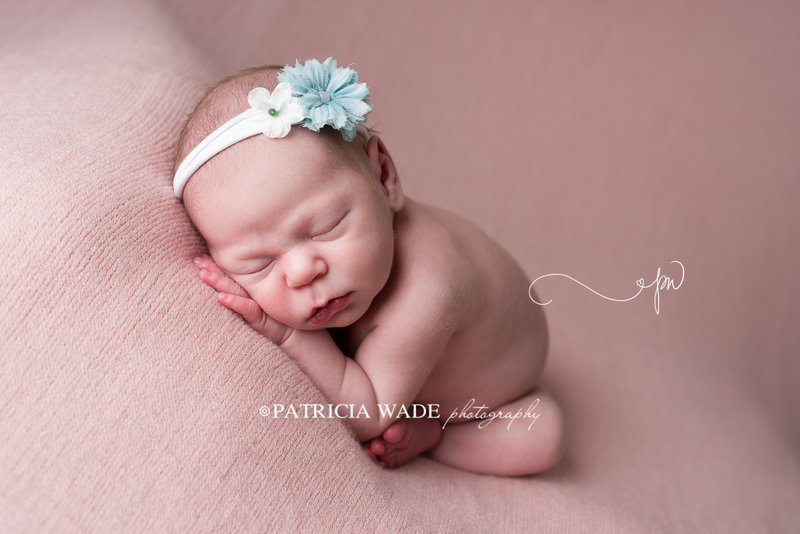 Baby Cadence just waltzed through her newborn session. I loved getting to snuggle and pose her – She was a dream! I want to help her mom receive an extra special bonus, and you can help her too! This sweet client will receive a $250 gift print credit* if there are 40 unique user shares, likes, and comments in the next 24 hours! What? Oh yeah! Just be sure to do all 3 of the required actions within the next 24 hours, and Baby C’s mom will be on her way to a super sweet bonus! The clock starts at 1:30 pm today, 6/19/2017, and ends at 1:30 pm 6/20/2017. (I’m extending the deadline to 4pm, 6/20/2017, due to the commenting on this post being turned off for the first hour or so.) *Client pays shipping. Gift print credit only usable on full-price gift prints from the client’s digital order. Let’s see if we can get some love for baby C and her mom! Ready…set….GO! 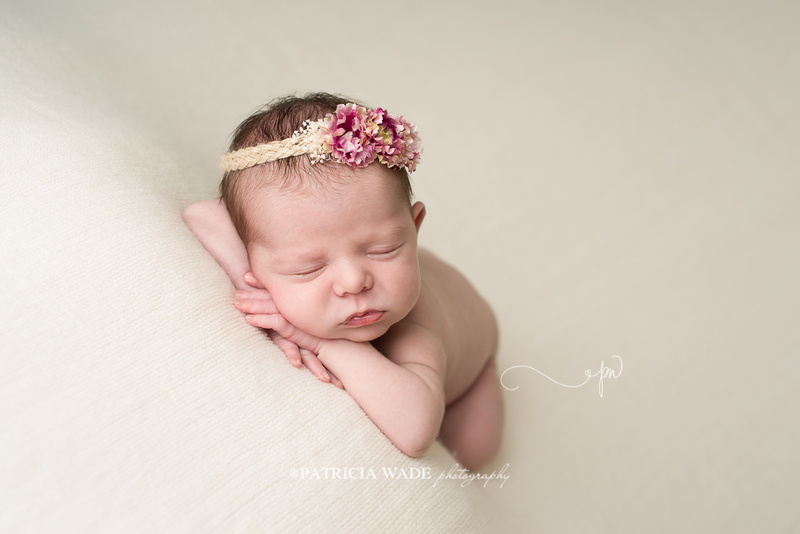 I love my job specializing in Newborn and Maternity Photography. Everything BABY! It’s the life for me. 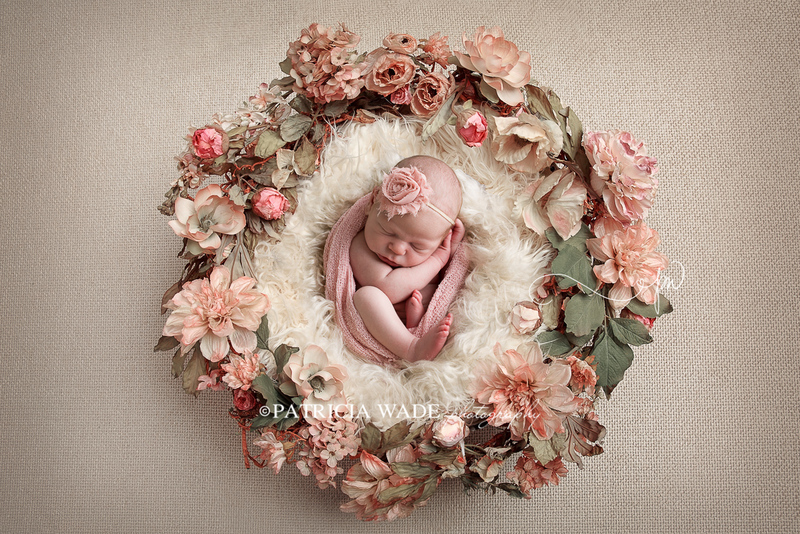 My West Texas Newborn Studio has everything we need for the perfectly styled newborn session. Early booking is always recommended, as I keep a full schedule that fills months ahead. 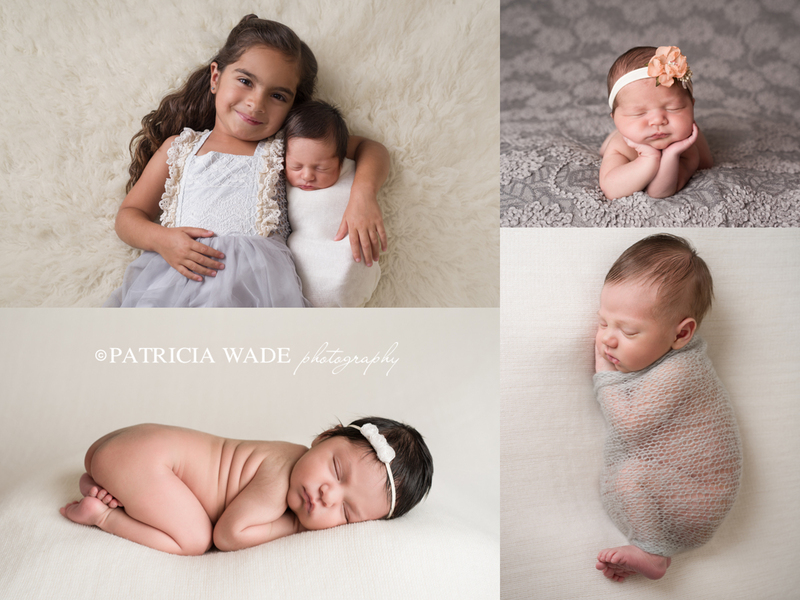 Contact me for availability: https://www.patriciawadephotography.com/contact/ or email [email protected] I look forward to creating beautiful images of these special moments for you to treasure for a lifetime!